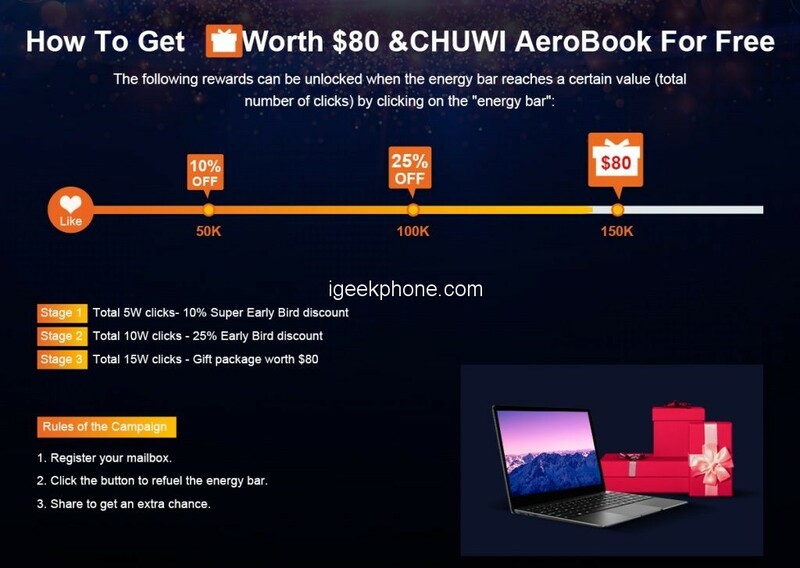 Finally, as it was announced recently, Chuwi AeroBook arrives at Indiegogo, where it is already in the campaign. The new laptop of a popular brand can be booked already on the web. In addition, on the occasion of this arrival, it is possible to do so with a discount of 25% on its price. So its cost would be $379, instead of the $499 it costs. Although this promotion is limited to only 200 units. Therefore, those interested in the brand’s new laptop should book it now. It is possible in this link. 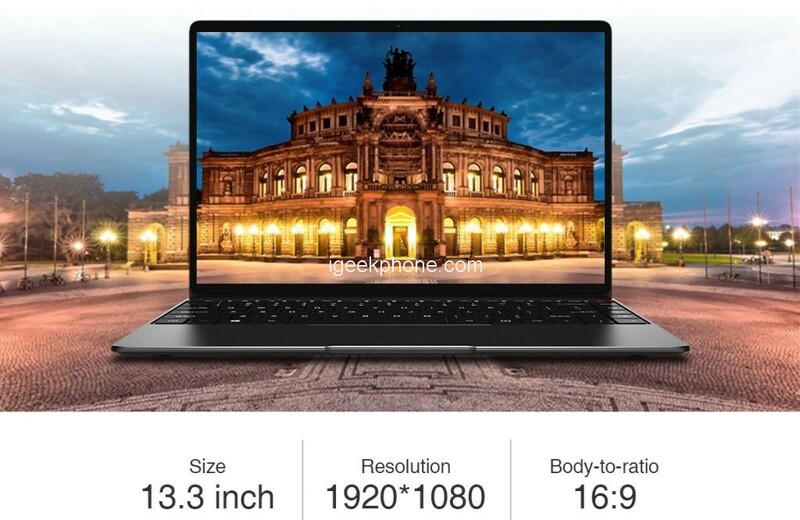 This brand new laptop has a 13.3-inch screen size, with a Full HD resolution and 16: 9 ratio. It is also a screen with thin frames. So this Chuwi AeroBook gives us an immersive viewing experience at all times. The keyboard is another aspect in which the firm has introduced many improvements since new materials and new design have been used. Thanks to it it is possible to write more easily. 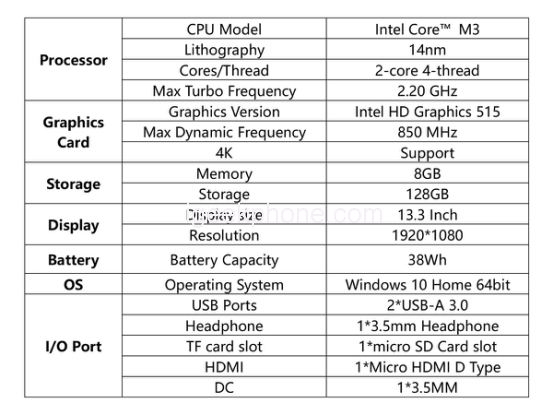 It comes with an Intel Core processor, accompanied by 8GB of RAM and storage of 128GB. In addition, it has two USB 3.0 ports and one HDMI port. Which will allow us to take a lot of advantage of it in a simple way. 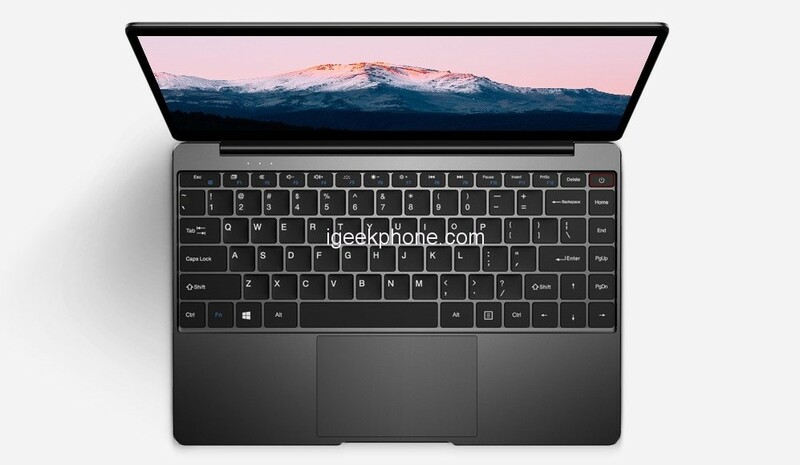 Those interested in this Chuwi AeroBook should not miss this opportunity. It is possible to buy it in a limited way for only $379, a good discount of $80 in its price. To do this, go to this link before the promotion ends.